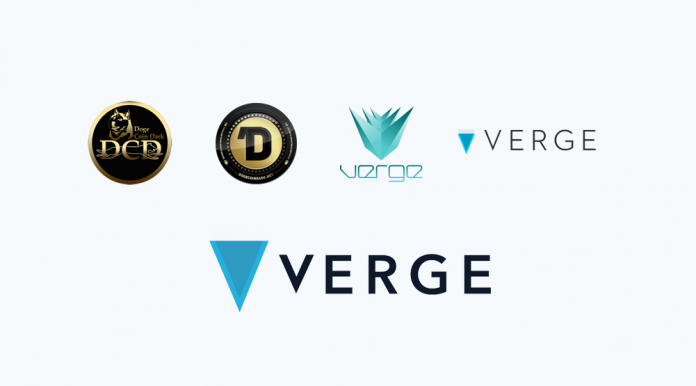 There is a silence within the Verge community, which once seems to be over-hyped and the headlines surrounding project are also becoming less. Nevertheless, the Verge team is working hard and has recently informed the followers about the latest development of XVG Wallet. Swen van Zanten, Product Developer for Verge, has released an interim update on the development of XVG Wallet for iOS and Desktop. Van Zanten became a part of the Verge team two months ago and is currently heading a software development team at Troublefree in the Netherlands. Meanwhile, the Verge community is waiting for a testable beta version of the wallet, which should come soon. The development of XVG wallet is also making good progress according to Zanten, with the integration of the Insight API.He did not want to talk about a possible time horizon because there are too many environmental factors that can accelerate or slow down the current developments. Last Verge has partnered with the Indonesian startup Pundi X and has announced that together they are going to empower the people to buy items of daily needs like bananas or milk from the supermarket by using native cryptocurrency.